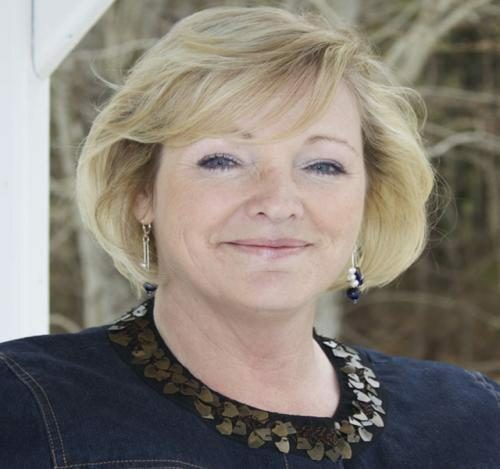 Hi, I'm Anita Clark, and I am a full-time/full-service Realtor® at ColdwellBanker SSK in Warner Robins Georgia. I am British and a 22-year U.S. Flight based military partner (resigned). Acquiring a house is the most basic financial decision a considerable number individuals make in an incredible midst. From your first home, which consistently is the purpose behind future home purchases, to your retirement home, it is basic to work with a specialist who is set out to address your best focal points. As a Warner Robins Realtor®, I am 100% dedicated to helping you find your dream home or sell your present property. I am a local market expert and will tailor my administrations to meet your individual needs and destinations. My guarantee to you is to give the altered real estate services you deserve.